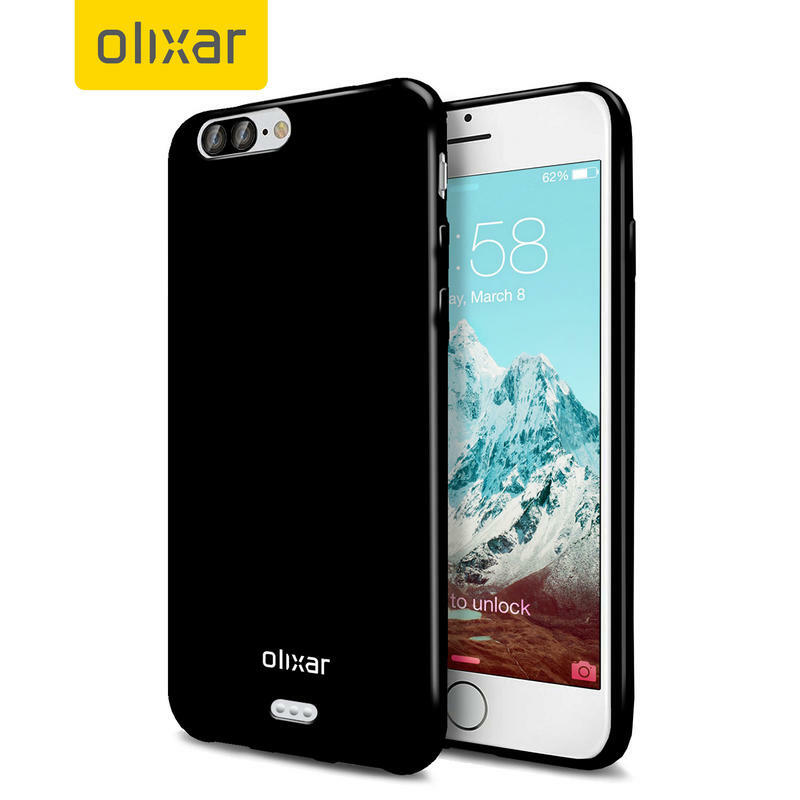 The iPhone 7 and iPhone 7 Plus may not mark a huge change when it comes to design, but Apple is still expected to include enough tweaks to make your old smartphone case obsolete. 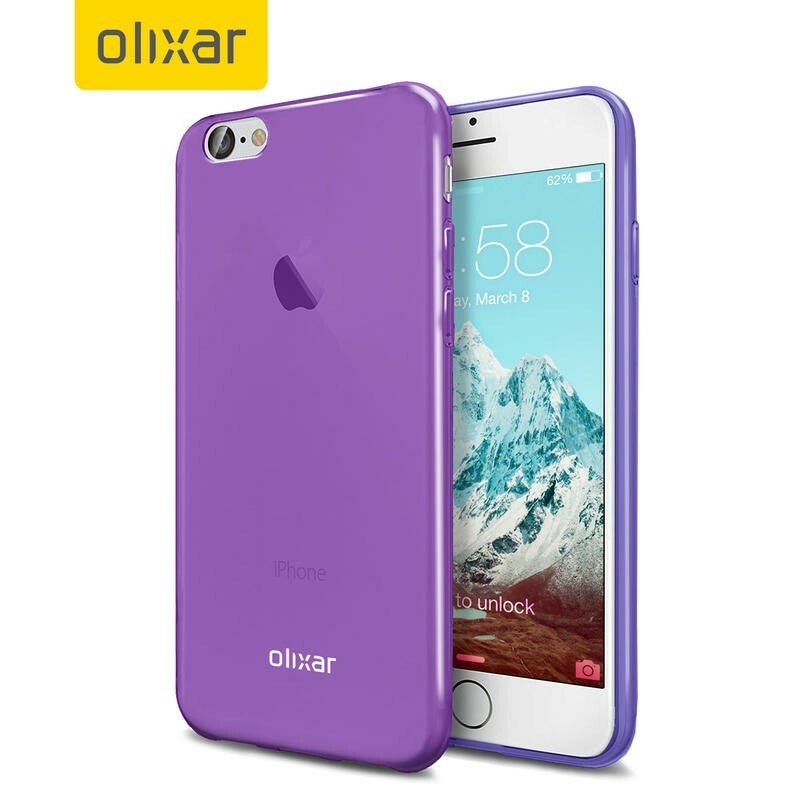 Case-makers are already gearing up to offer new accessories, and today we’re getting a new option from British firm Olixar. 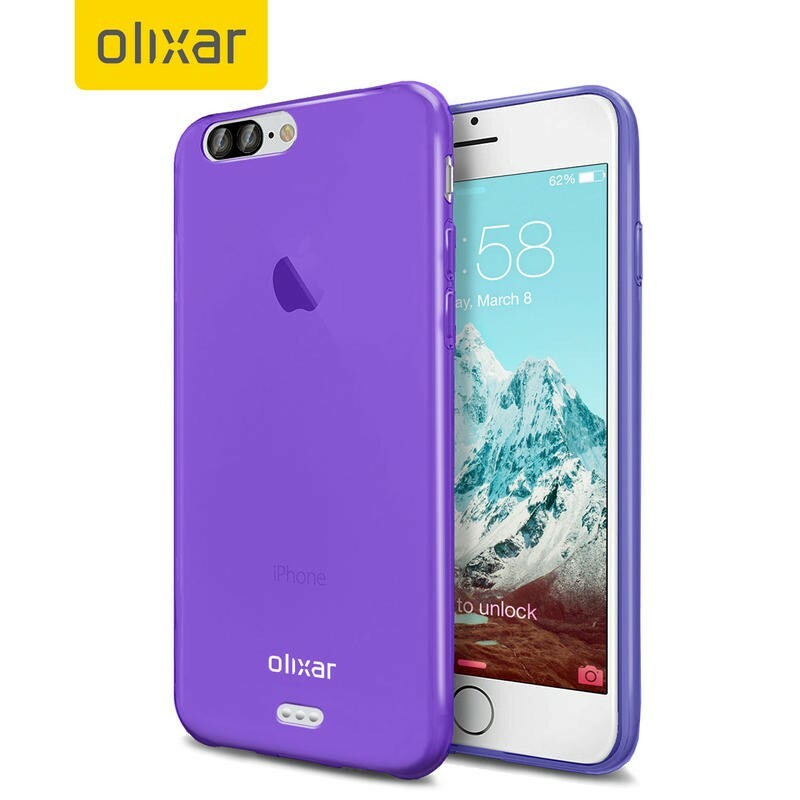 The cases are already available from online retailer MobileFun in three different colors (purple, blue or black) for the iPhone 7 and iPhone 7 Plus. The smaller version shows a redesigned rear camera, but the Plus-sized handset is way more exciting. There’s a dual lens setup, which could introduce new photography features and an optical zoom. There’s also a small cutout for the Smart Connector, which is rumored to come exclusively with the iPhone 7 Plus. Unfortunately, Olixar doesn’t offer a look at the bottom of the device, which has been subject to plenty of speculation. Apple will reportedly ditch the headphones jack for both the iPhone 7 and iPhone 7 Plus, forcing you to use the Lightning port or pick up a pair of Bluetooth headphones. It’s unclear if Olixar is working off of official schematics or simply basing its design of recent leaks. We won’t know for sure until Apple reveals the new phones this fall.